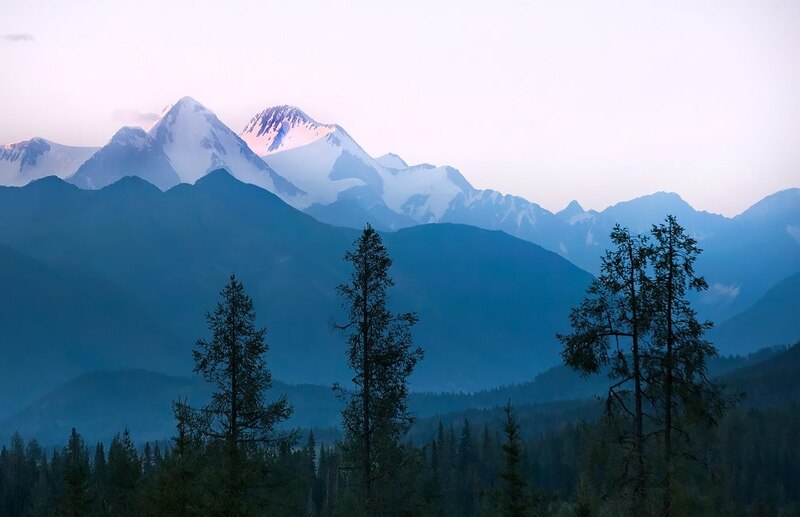 One of the greatest attractions you can find while visiting the south-eastern part of Kazakhstan and its precious gem, the city of Almaty, is the spectacular mountain ridges, hush valleys, crystal-clear mountain rivers and lakes, and transparent skies above. Almaty, known as the Southern Capital of Kazakhstan, is located right near the foothills of the Trans-Ili Alatau. The great views of the adjoining mountains open right from the city center. 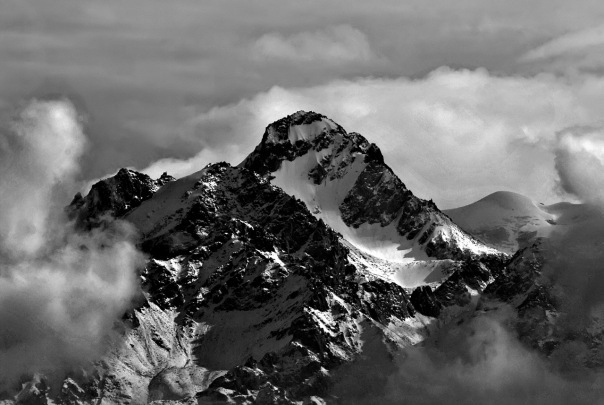 During a tour around Almaty, you will be offered several options to visit the gorgeous mounts. They include the Medeo Skating Rink, a place where hundreds of world records were won in winter sports. Further uphill, you find a cable road leading to the Chymbulak Mountain Resort with excellent skiing opportunities. If you wish to enjoy excellent mountain views, clean air, perfect service and interesting and exciting excursions - visiting Almaty is your choice. 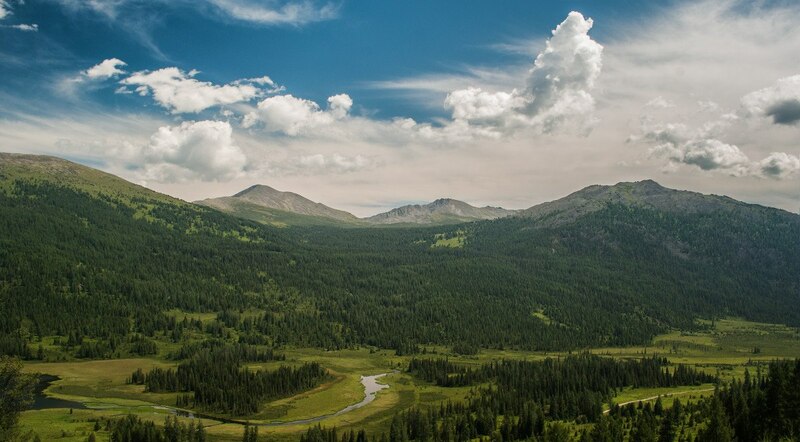 We suggest that you use Aba Sayyoh travel agency in Kazakhstan (https://abasayyoh.com/pages/20) to prepare your tour.